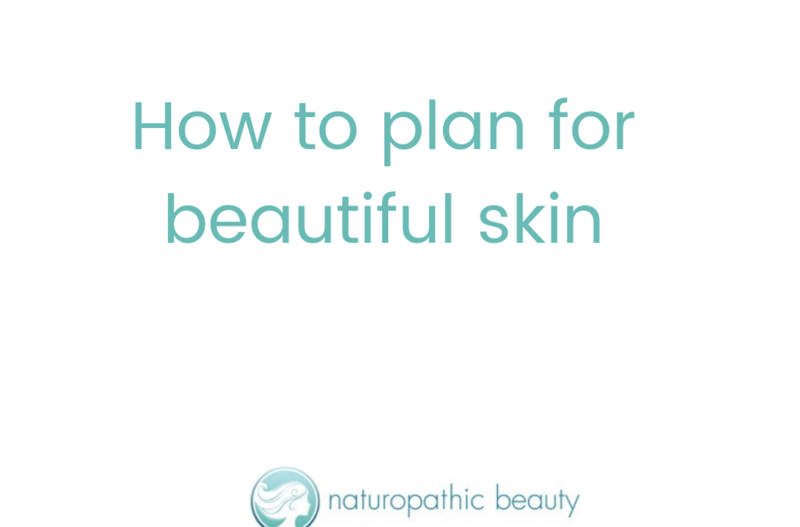 Do you have a beauty plan? If you are reading this chances are you are not happy with your skin. 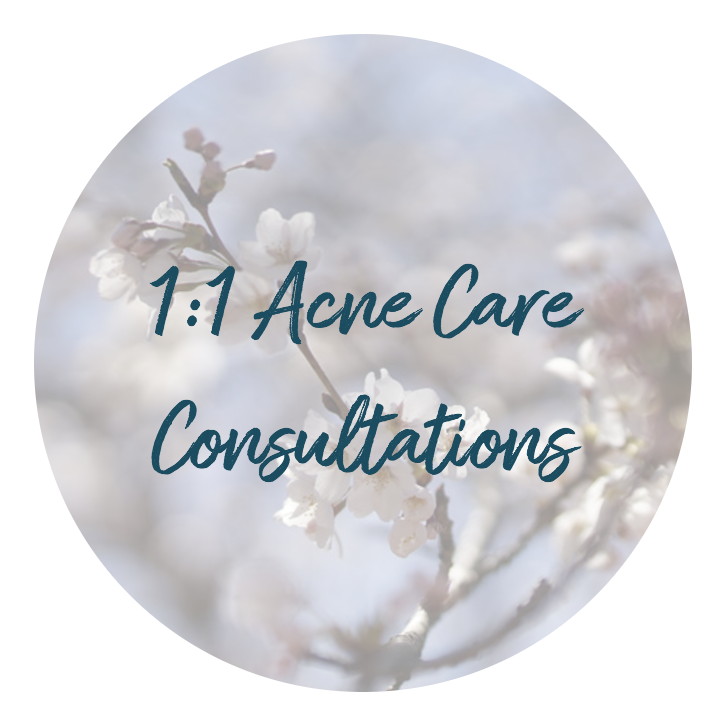 Either you are suffering with acne or wondering how to age beautifully and effortlessly. First of all, let me give you a virtual hug. It is human nature to want to look beautiful and yet it is so difficult to live up to the expectations that are thrust upon us. Urgh. Enough. Secondly, I want you to love being you. I want you to live the life of your dreams and throw away any expectations you have of looking like all those other women out there. And this is the thing – you don’t have to look perfect. You simply have to look like the very best version of you – which means cultivating your beauty from the inside out. When your body is balanced and healthy you will simply glow. Your skin will be clear and radiant, your body will settle into its ideal weight, you will have tons of energy and vitality, and you will simply live your life to its fullest. Your smile will say it all. But to get to this place of enjoying your natural, glowing beauty – you have to have a plan. And it is not enough to write down ‘Get Clear Skin’ when crafting your 2019 New Year’s Resolutions. Research has shown that the most successful goal setting takes place in 90-day intervals – which means you should be setting goals every quarter (January1st, April 1st, July 1st, October 1st). You also need to write down why the goal is meaningful to you and 3 solid action steps to get there. And the amazing thing is that this method will work for any goals you set for yourself, whether they are personal or business goals. 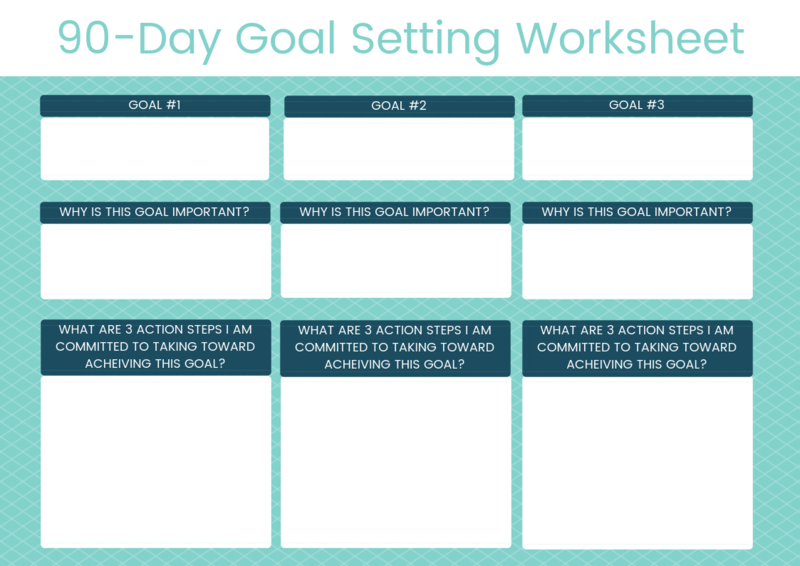 I love this method so much that I have put together a FREE Goal Planning Worksheet for you! Click here to download it and start planning the life of your dreams NOW. P.S. 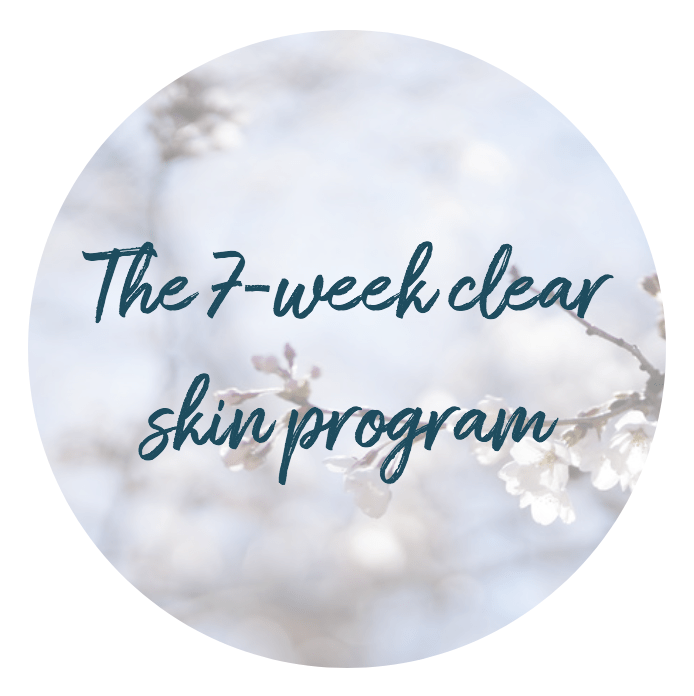 – If getting clear skin or aging beautifully are on your list of goals, be sure to check out my 7-Week Clear Skin Program and my 8-Week Anti-Aging Skin Program now!